Hello! 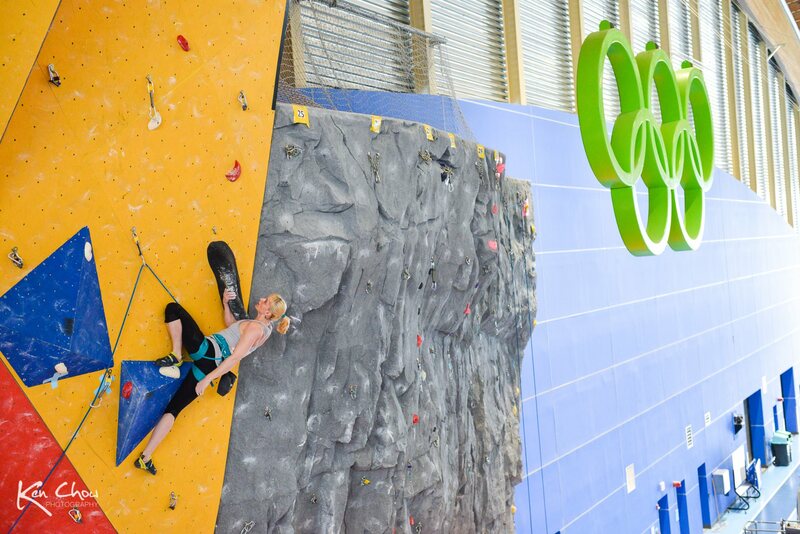 My Name is Tiffany Melius, and my goal is to compete at the first ever Olympic Sport Climbing competition at the Tokyo 2020 Olympic Games. I was born and grew up in the sub-tropical climate of Brisbane on Australia’s east coast. 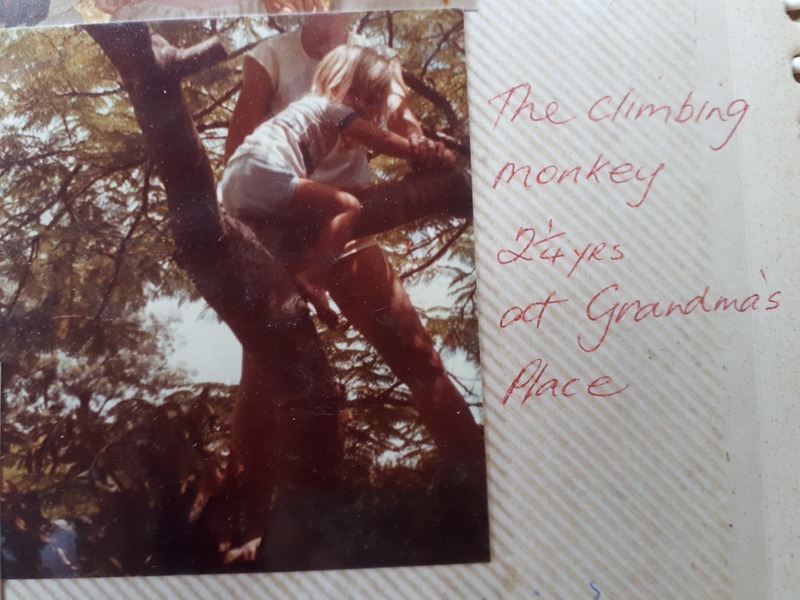 I spent my childhood, along with my brother and sister, climbing trees, swimming, cycling and playing various sports, taking full advantage of Brisbane’s long summer days and mild winters. My stable, adventurous, and loving childhood set strong foundations for my subsequent life journey. My passion to succeed coupled with my willingness to put in the hard work to achieve my goals were evident from an early age, and I excelled in many areas – I was a member of a youth drama performance troupe, a clarinetist in my high school band, learned French by distance education, and was a high achiever academically. This innate drive has proven a consistent characteristic throughout any endeavour I have undertaken. At 14, my engagement with my primary sport of gymnastics started to waver, and I was looking for a new sport to challenge me, while maintaining my strength and flexibility. On the recommendation of a neighbour, I tried indoor rock climbing at a local facility, and I was hooked. I started competing three months later and haven’t looked back. It has been an escape, an all-consuming passion, a community of support, and a meditative release. Climbing serves all aspects of my well-being – physical, mental, emotional, social, and spiritual. I would be a very different person without the amazing influence it has had on my life. 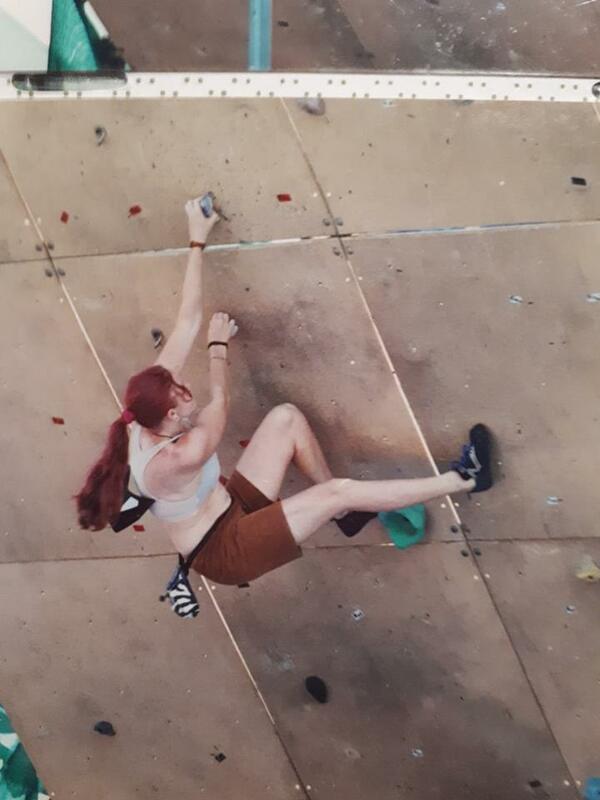 I competed up and down Australia’s East Coast, and was a driving force in the establishment of a grassroots climbing competition series in Queensland (Queensland Social Competition Climbing Series). I was also the Chair of the Queensland Climbing Reference Group. In 2004, I was a founding member of Sport Climbing Australia, as the Queensland State Representative. In 2003 I graduated with Distinction from the Queensland University of Technology with a Bachelor of Creative Industries, Theatre Studies. 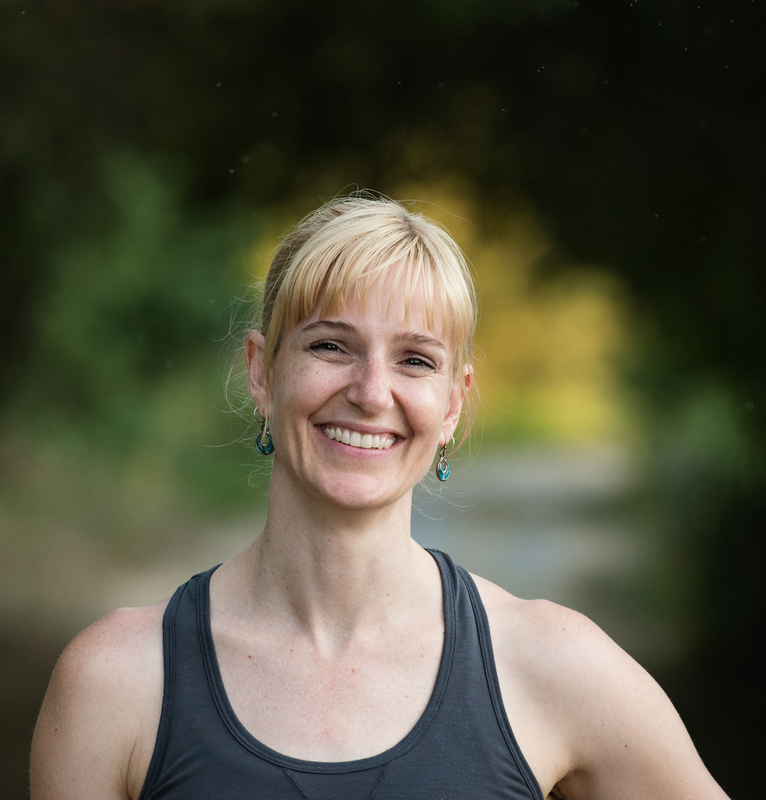 I was faced with a choice – pursue my childhood dream of becoming a stage actor, or accept a position as Climbing Development Manager at Brisbane’s newest climbing gym, Urban Climb. I chose the latter, and competed in my first competition representing Australia in 2004 at the age of 20. Choosing climbing over acting was a pivotal point in deciding my life’s direction, and the opportunities I was offered during this stage of my life were more valuable in terms of personal and professional growth than I ever could have imagined. 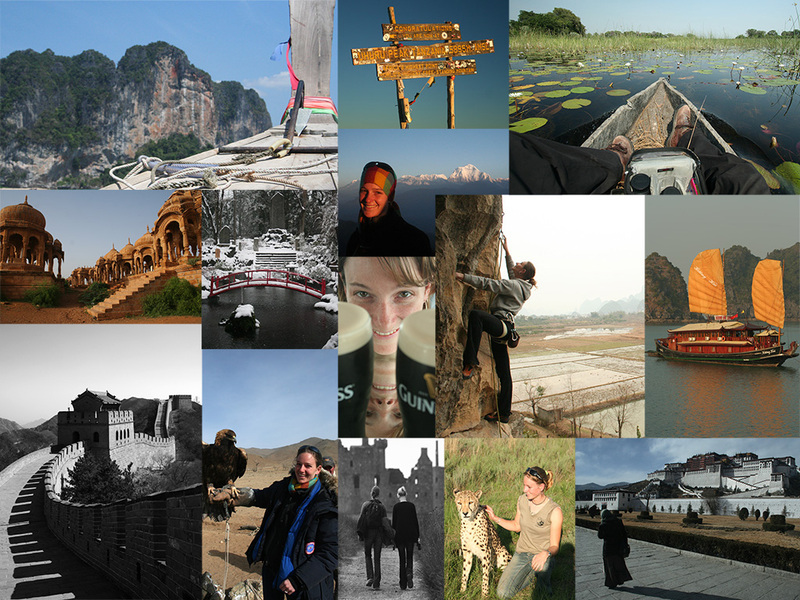 In 2006, I and my then partner left Australia to embark on a world tour. Our first year included four months on the famous climbing area of Tonsai Beach in Thailand, and four months in India. Our first working stop teaching English in Tokyo, Japan, set us up for their next year of travel through Cambodia, Vietnam, China, Mongolia, Russia, finally landing in England at the end of the summer of 2008. 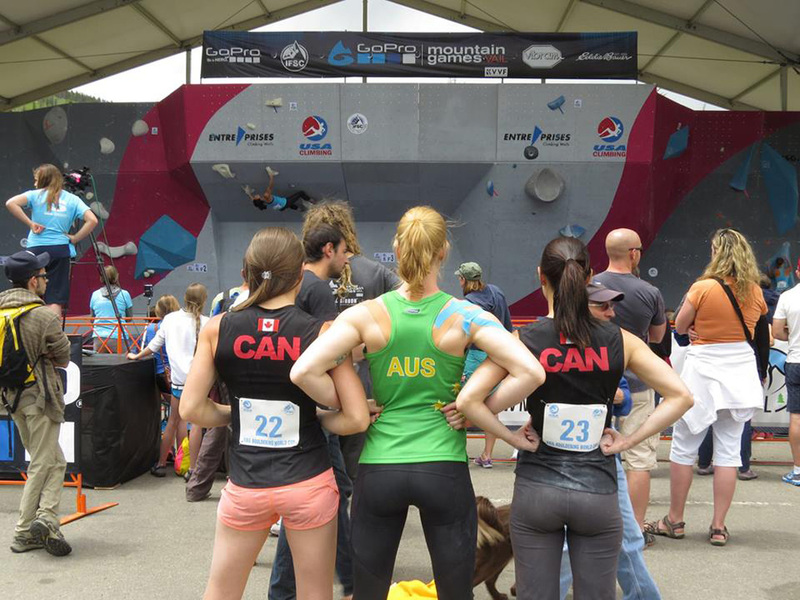 I started getting back into competitions in the bouldering scene of Sheffield, UK, with some success in a strong field that included Leah Crane, Mina Leslie-Wujastyk, and Diane Jeffrey. During this time, I worked in my first non-profit management role, and fell in love with the sector. In the summer of 2009, our travels continued with three months roadtripping around Europe, and then travelling through the countries of Southern Africa. Once back in the UK, an amicable break-up saw me continuing on alone to a working stop in Canada. Exposure to many different cultures of the world increased my understanding, empathy, and critical thinking self-analysing skills, as did experiencing the devastating pain of the breakup of a long-term relationship. Struggling with identity as I struggled with my role in climbing offered deeper self-insight and compassion towards others encountering similar issues. 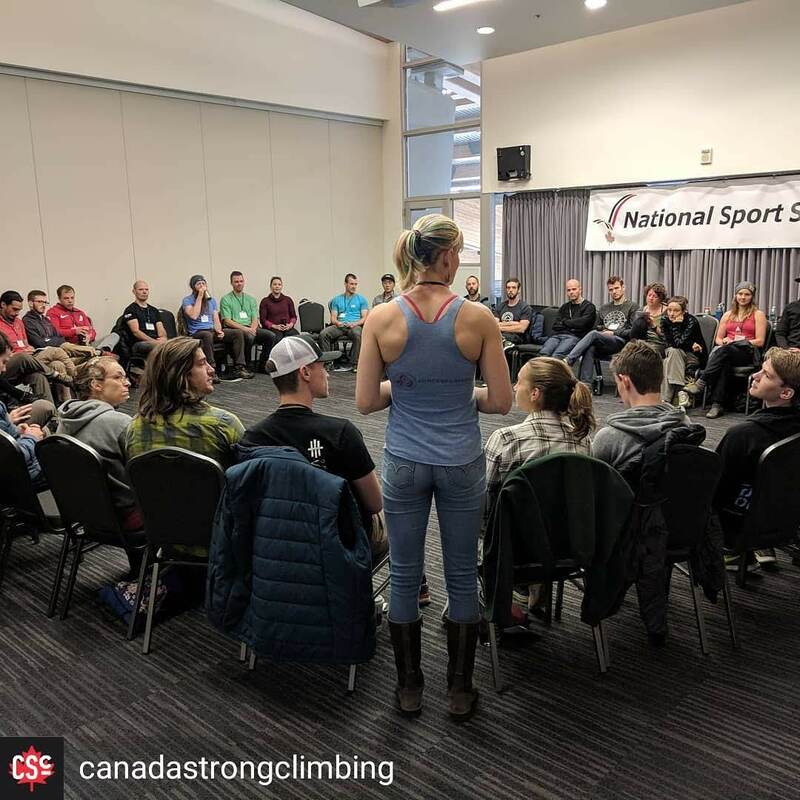 Deciding to pursue the non-profit career path allowed me to have an identity separate from my climbing, and tap into strengths that I couldn’t use in competition. Climbing became my leisure and pleasure, not my livelihood, and created a space for me to be me. I was single for the first time in my adult life, and living on my own for the first time ever – in a completely new country with no job, no home, one friend, and no money. The climbing community came through with a job and easy friendships, and more importantly, my current partner, Simon. In summer 2010 I moved back into non-profit management work, and continued on this path with only a few blips into my current role as Executive Director of New View Mental Health Society. At the end of 2011 I took a bad fall bouldering in California, and underwent surgery to pin and plate my heel bone. I did my first World Cups representing Australia in 2013, and then again in 2014. (Hear about these trials and tribulations in my FEAT talk: https://www.youtube.com/watch?v=Ck2ZCedCfcU). From 2013-2015, I was a member of the inaugural Board of Sport Climbing BC, and from 2014-2017 was Vice-Chair of the Board of FEAT Canada. Learning independence and renewed self-confidence, growing resilience through traumatic set-back, and taking on new roles as a more patient and understanding person, characterized this stage of my life. In 2014, at the age of 31, I decided to pursue certification as a life coach. The principles of coaching, and the self-development work that I undertook as part of the certification, became the basis for my philosophies as a manager, climber, and in personal relationships. I defined my core values as Authenticity, Integrity, and Personal Growth. My life purpose statement is “I am the force of nature that inspires transformation.” The Coaches Training Institute principles of ‘focus on the whole person’, ‘dance in this moment’, ‘evoke transformation’, and ‘people are naturally creative, resourceful, and whole’ became guiding principles throughout my life. I attribute the self-application of coaching techniques as a huge part of my success in winning the 2016 Australian Bouldering Championships. The way that I approach life and people significantly shifted in this period. I came out of the coaching program feeling fundamentally different to the person who went in. I no longer needed to have all the answers, and I have a greater respect for the strength and resilience that exists within all of us. I could now listen and support without needing to solve others’ problems, and all of this freed me up to be a better person – to myself and others. After my success in Australia, I had attempted to retire from competition climbing, with the intent of starting a family; but after some soul-searching, I realized that I had a single opportunity to compete in the Olympics – at the first ever Sport Climbing event in 2020, and it was now or never. In August 2017, I went all-in. With the goal of seeing how far I could go, and with the vow to share my learnings and growth along the way, I made the transition to part-time work, full-time elite athlete. The road so far has had its’ ups and downs. From a huge outpouring of love and support from friends, family, sponsors, strangers; to near burnout, and stress- and exhaustion-fueled depression. But through it all, it feels like love and gratitude, like fulfillment – like I am living the life meant for me. It doesn’t mean it’s easy; it just means it’s right.